Contact Hilton Head Wine and Spirits in the Plaza at Shelter Cove. Hilton Head Wine & Spirits Shop is located in The Plaza at Shelter Cove in Hilton Head Island, South Carolina. Look for the liquor store “red dots” next to Whole Foods and TJ Maxx. We are directly next to the newly remodeled Outside Hilton Head — another Hilton Head Island favorite. 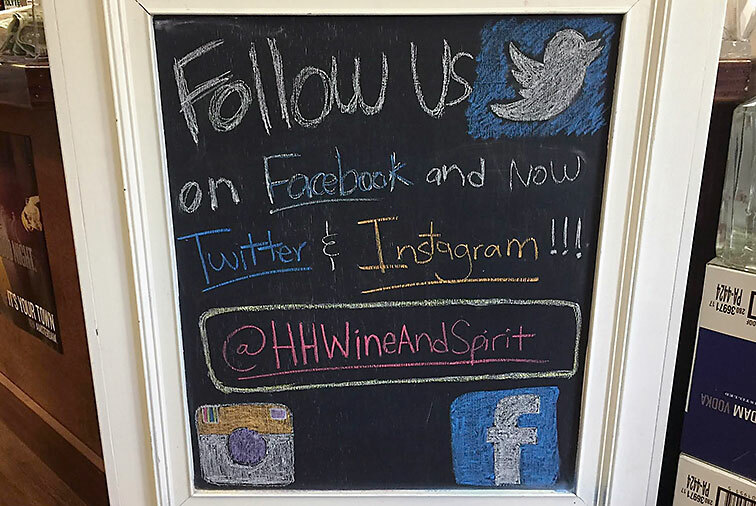 With the widest selection of fine wines and premium liquor on Hilton Head, we look forward to serving you! Connect with Hilton Head Wine & Spirits Today! Specials, Small Batches, & Local Favorites!